Marfleet Primary School » Easter Bonnet Competition! 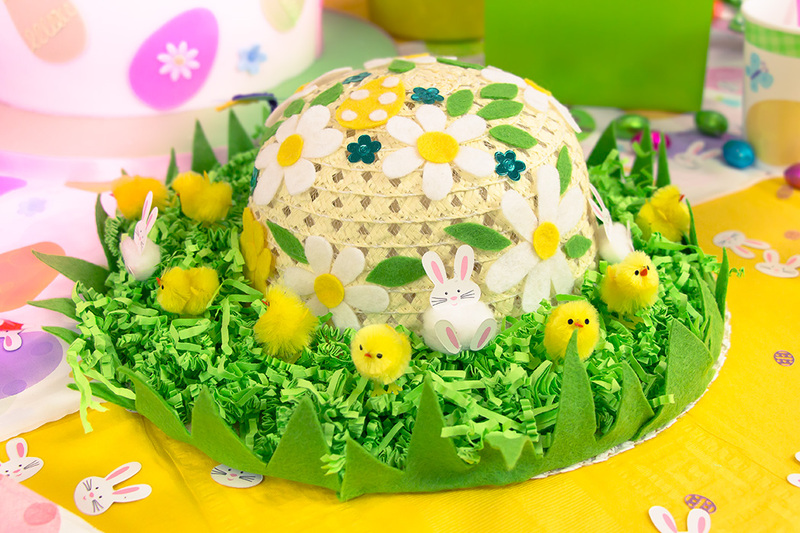 If you would like to take part in this year’s Easter Bonnet Competition please decorate your bonnets at home and ensure your child brings them to school on Friday 23rd March. There will be winners from FS, KS1 & KS2 drawn Friday morning.